This rub is your "best odds" to smoking a great set of ribs. 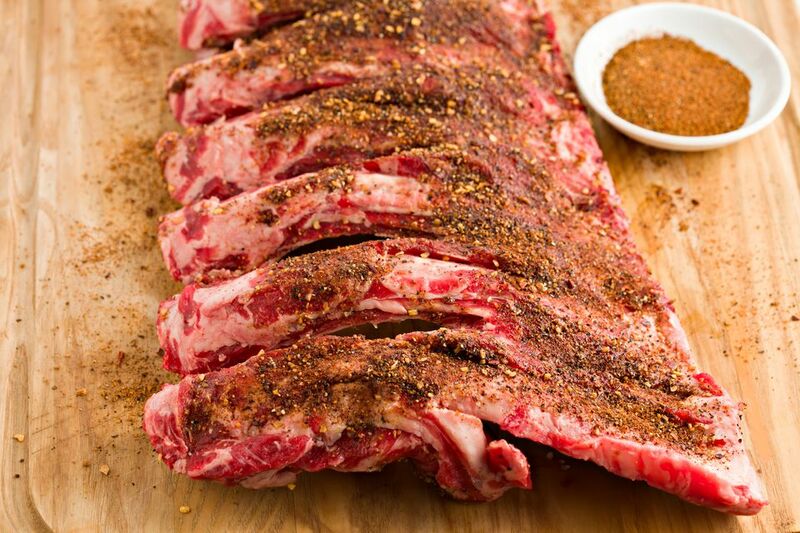 This savory rub will add a lot of flavor without detracting from the natural taste of the meat. The mixture will last up to 6 months stored in a cool, dry place. When applying to ribs, coat heavily and massage into the meat. If you want to make a sweet rub, add 2 tablespoons/30 mL of brown sugar. Apply rub evenly over ribs. The general rule is what sticks is the perfect amount.